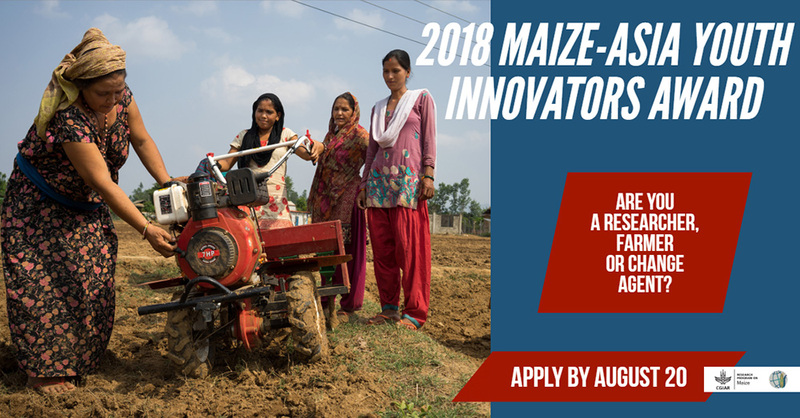 The CGIAR Research Program on Maize (MAIZE) opens the nomination for the 2018 MAIZE-Asia Youth Innovator Awards with aims to identify contributions of young women and men below 35 years of age implementing innovations in maize-based Agri-food systems, research-for-development, seed systems, agribusiness and sustainable intensification. With the objective of creating a platform for young innovators and inspire others to get involved in maize based Agri-food systems, the recipients will be given opportunity to attend the 13th Asian Maize Conference in Ludhiana, India on October 8-12, 2018. 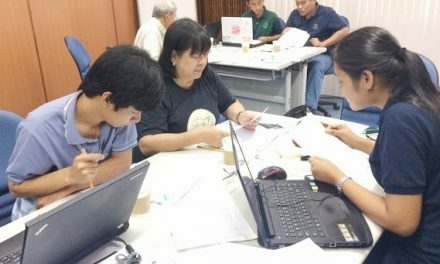 To know more about the nomination, please visit the MAIZE site here or in YPARD. You can download the PDF version here of the call for nominees.